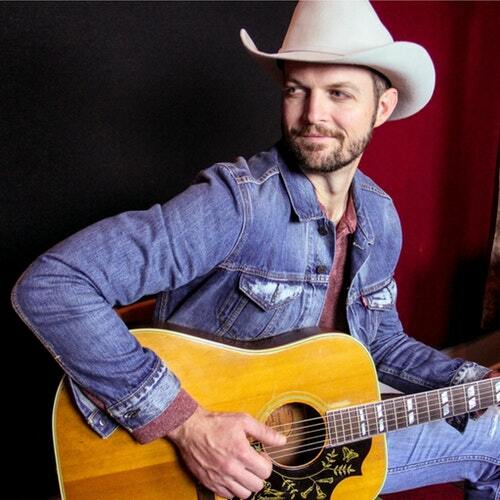 Josh Grider has long been a Galleywinter favorite dating back to his earliest performing days in Waco. Hand in hand with that, Grider has performed at Greenfest/River Jam in various forms. Acoustic, full band, trio, special guest…you name it. Each time he has killed it. Each time he has brought something special. Each time he’s left the crowd wanting more. Grider returns to River Jam this year as part of the Lone Star Floathouse acoustic songswap jam. The past few years have found Grider on a continual career upswing;, and scoring several hits on Texas Radio. We’re proud to have been on the bandwagon since the beginning and even more proud to have him play our event once more. I have been exploring for a bit for any high quality articles or weblog posts in this kind of house . Exploring in Yahoo I eventually stumbled upon this site. Studying this information So i am satisfied to exhibit that I have an incredibly good uncanny feeling I came upon just what I needed. I such a lot unquestionably will make sure to do not fail to remember this website and provides it a glance regularly. Thanks , I have recently been looking for information about this topic for a long time and yours is the greatest I have found out till now. But, what concerning the conclusion? Are you sure concerning the source?